The results are in! 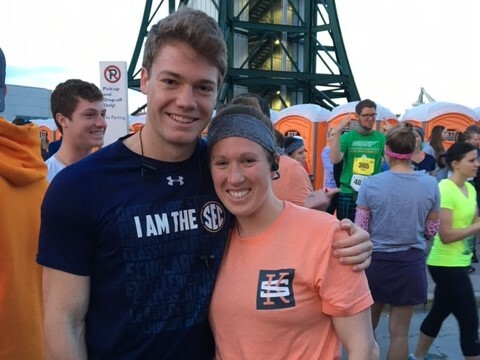 Eighty runners sweated, laughed, grinded and high-fived each other through the 5K, half, relays and marathon…and made $10,000 for Ewing Sarcoma research. Whoop whoop! 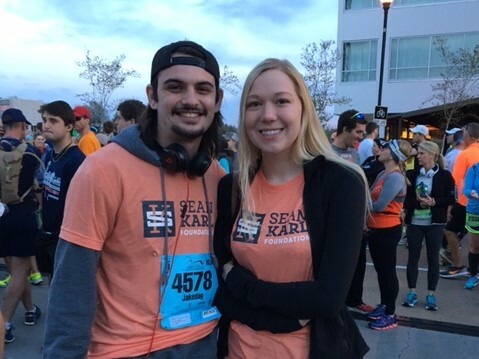 We had a blast running together and cheering each other on to fight this disease in Sean’s memory! Thank you to all the amazing people that came out in support of our cause and to all the sponsors that helped support our runners! 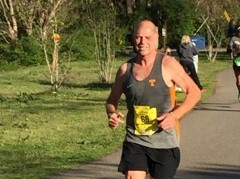 Check out this amazing news article which ran in the Knoxville News Sentinel which depicts Mike’s motivation to run for Sean and the cause. It is both uplifting and heart wrenching and reinforces our desire to help others who are battling this brutal pediatric disease. 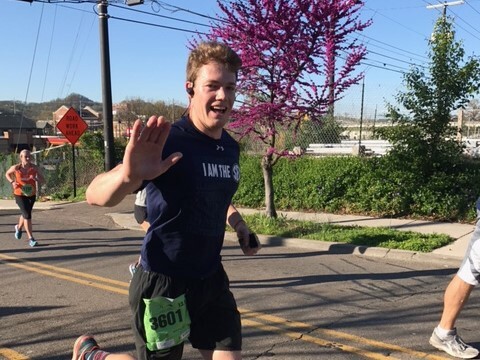 We have some additional photos on our Facebook page and on our marathon page for the 5K, half, relay and marathon. 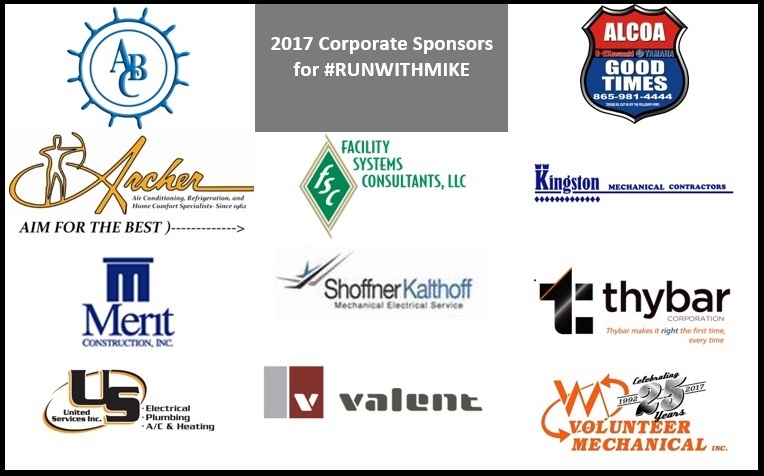 Thank you to all our corporate sponsors who helped us make the #RunWithMike weekend a success!